I hope you find great value in these Quotes about Medicine from my large collection of inspirational quotes and motivational sayings. asthma medicine they won't have any problems. we'd look for the liver on the right side and left side in alternate years. feature which distinguishes man from animals. there's no question that prescriptions would have been included in Medicare. and no tonic so powerful as expectation of something tomorrow. have to love it and I didn't love it. words are sometimes the most powerful drugs we can use. The only way is to go on stage and to hope. about HIV is when I have to take my medicine twice a day. 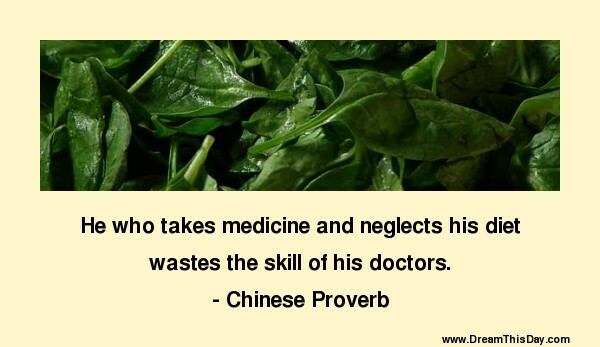 Thank you for visiting: Medicine Quotes.